As you know, here at Widewalls, we are big fans of urban and contemporary art. Last year, we made a list of 10 Urban Art Hotels you should now, and now it is time for the kind of art hotel that features contemporary artworks. Art hotels are facilities that offer the same, traditional accommodation, but are also focused on the aesthetics and design. 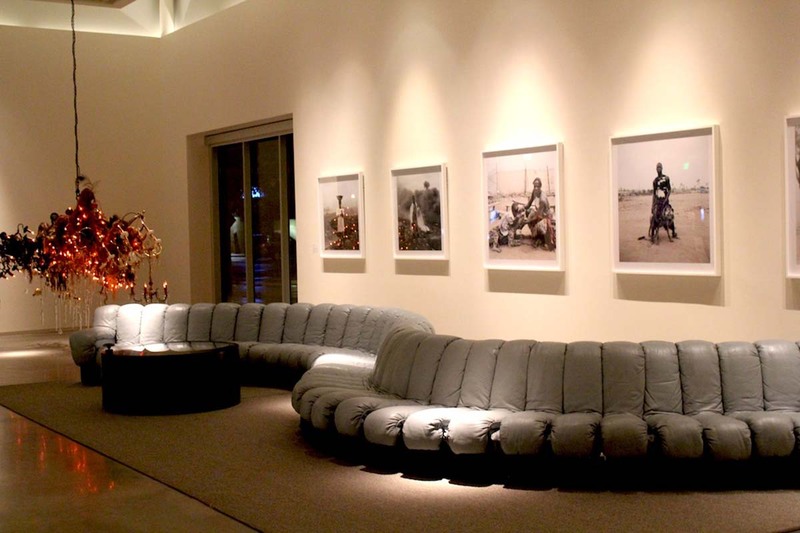 They often host art exhibitions of temporary or permanent collections as well, usually in the lobby or a designated area. The artworks can also be found in the rooms and hallways. That being said, the guests of an art hotel can enjoy their stay surrounded by art, sometimes of one specific movement or dedicated to a single artist, and attend art events and shows without leaving the hotel building. 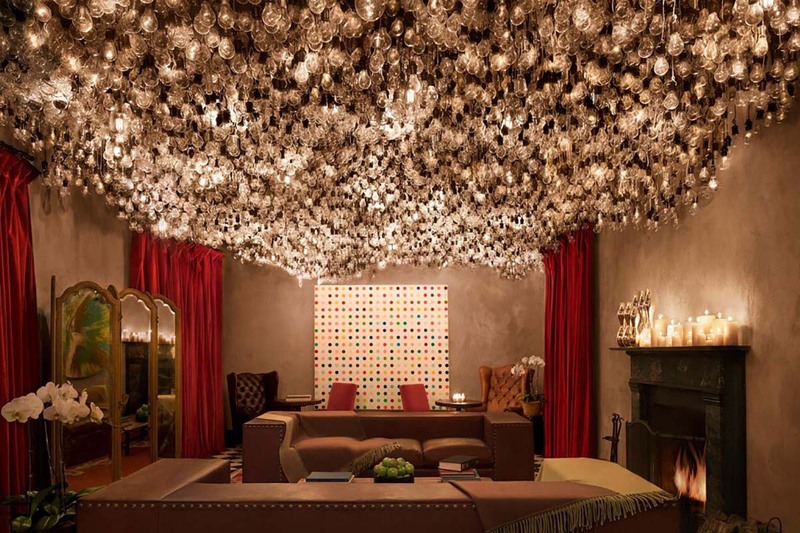 Can you decide which of them is the most beautiful art hotel? Reflecting on the fact that there’s a new breed of hotels emerging in the world, this publication is going beyond mere decoration in hotel interiors to redefine the traditional hotel experience in provocative ways. It showcases 30 hotels from around the world which have artistically-recreated public and private spaces including their bedrooms, lobbies, and restaurants. These facilities are reclaiming a spirit of authenticity and playfulness, revealing the tastes of a new generation of travellers seeking hotels with character and soul. From the range of artworks in the hotel, to theatrical in-room installations, to unconventional furnishings, art hotels present expressive and individualistic spaces which create encounters with art. The 21c Museum Hotel in Bentonville, Arkansas, USA, was born in 2006, when a contemporary art museum merged with Louisville’s first boutique hotel. This art hotel has 91 rooms and a 9000 square feet exhibition space, and a few more hotels in other cities, determined to to collect and exhibit the work of living artists and to integrate contemporary art into daily life. In the past, the museum art hotel hosted exhibitions by artists such as Jose Toirac and Bruno Peinado. 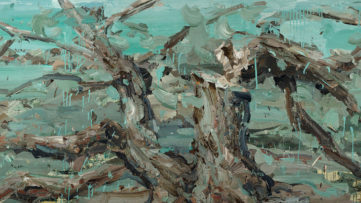 Currently there are shows featuring the works of Duke Riley and Rebecca Soinit. 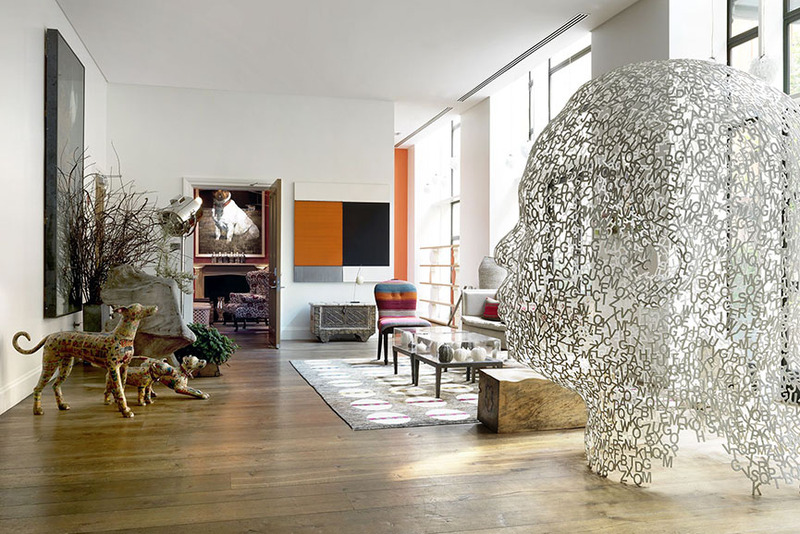 Every room of the Gramercy Park art hotel in New York features exquisite artworks. This historic facility opened in 1925, and today, it is a perfect blend of modernity and tradition, and its always-changing contemporary art collection of the 20th century includes masterpieces from, say, Damien Hirst, Richard Prince, Andy Warhol , Keith Haring or Jean-Michel Basquiat. The work, which plays with vibrant palettes, oversized imagery and the mixing of high and low culture, perfectly complements this bold and majestic Manhattan hotel. Crosby Street Hotel is an art hotel situated in the heart of New York’s vibrant SoHo neighborhood. There are several event spaces in the hotel situated in a spacious area on the lower ground floor. The three beautifully styled interconnecting rooms are all designed around a boldly colored open reception area with vibrant contemporary art of Peter Rocklin. 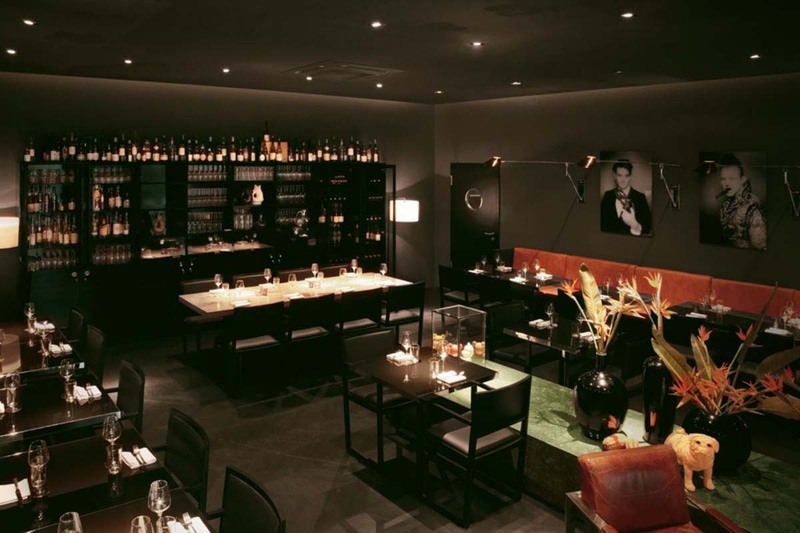 Crosby Street Hotel also hosts a 99-seat, state-of-the-art screening room, with the most advanced technology in sound and projection and the latest digital capabilities including 3D. 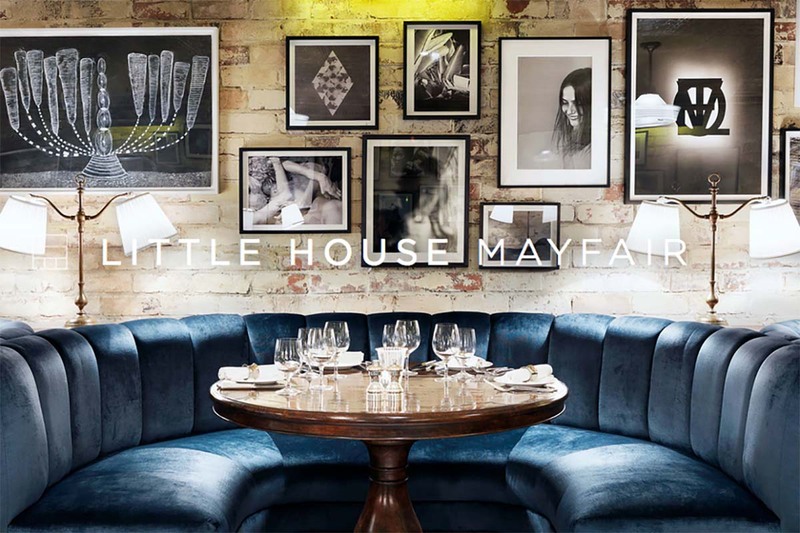 Other than being a cosy, vintage building on a quiet corner in London, the Little House Mayfair is one of those art hotels you just need to visit. 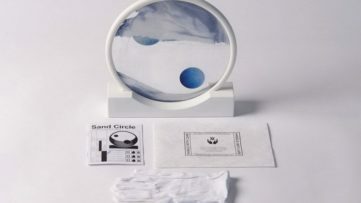 When it comes to contemporary art, it contains part of Soho House’s international art collection, a range of specifically-commissioned work curated by Jonny Yeo and Francesca Gavin, and containing work from the likes of Jenny Holzer and Taryn Simon. Soho House was founded in London in 1995 as a home from home for people working in creative fields. There are now 12 Houses located in the UK, Berlin, New York, West Hollywood, Miami, Chicago and Toronto, with a thirteenth coming soon to Istanbul. One of the most amazing golden era ft modern luxury art hotels certainly is Fontainebleau Hotel Miami Beach. Striking design, contemporary art, music, fashion and technology merge into a vibrant new kind of guest experience. 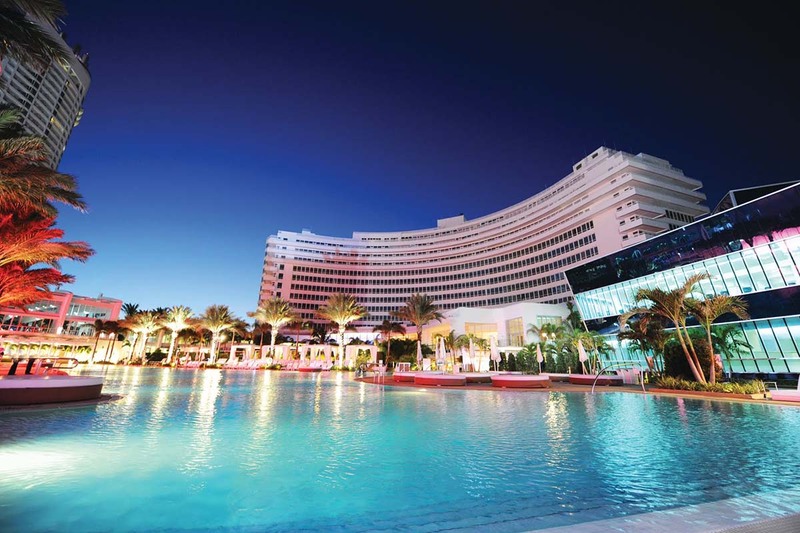 In 2008, following a $1 billion reinvention, Fontainebleau Miami Beach reopened with an A-list celebrity-attended grand opening bash featuring the Victoria Secret Fashion Show and performances by Usher, Mariah Carey and Robin Thicke. Fontainebleau is a world full of possibilities. Even though there’s the word “architects”, the Hotel Brondo is a clear commitment to the art beyond its decorative side of the building and its individual rooms. 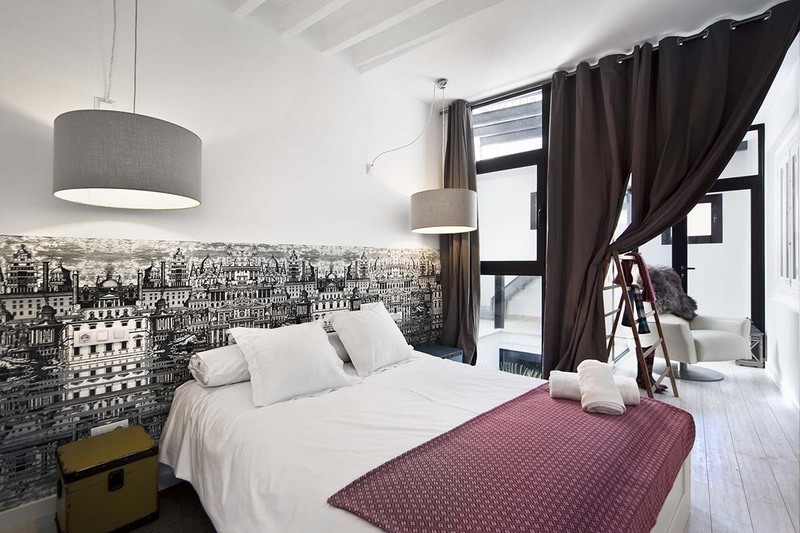 The hotel features the Art Gallery Art District with permanent collections and temporary exhibitions. The exhibition area creates a center of artistic and cultural life inside the hotel. A new benchmark in the world of contemporary art in Palma de Mallorca. 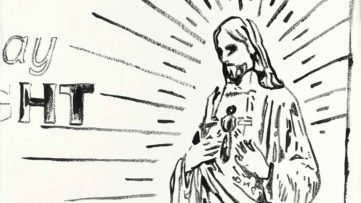 It’s an eclectic program of monthly events featuring friends from our neighborhood and around the world, and it’s the guide of the local areas curated by the locals. 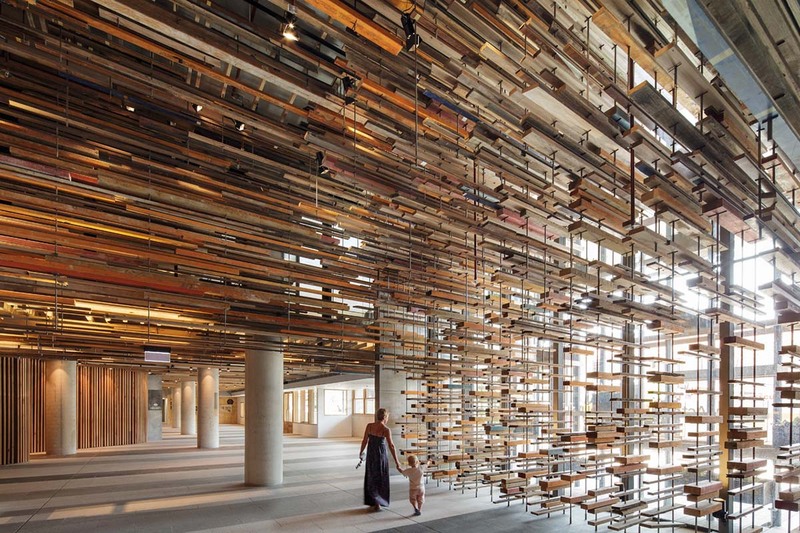 This hotel of an interesting name is a three-year collaboration between designers, curators, creative firms, artists, artisans and fantasists and it is based in Canberra, Australia. The contemporary art incorporated into the Hotel Hotel ranges from sculptures, design, drawing, wall painting, tattooing, installations. Hotel Hotel occupies two levels of a big pineapple shaped Nishi building and they are all about creating spaces and how to do things differently. 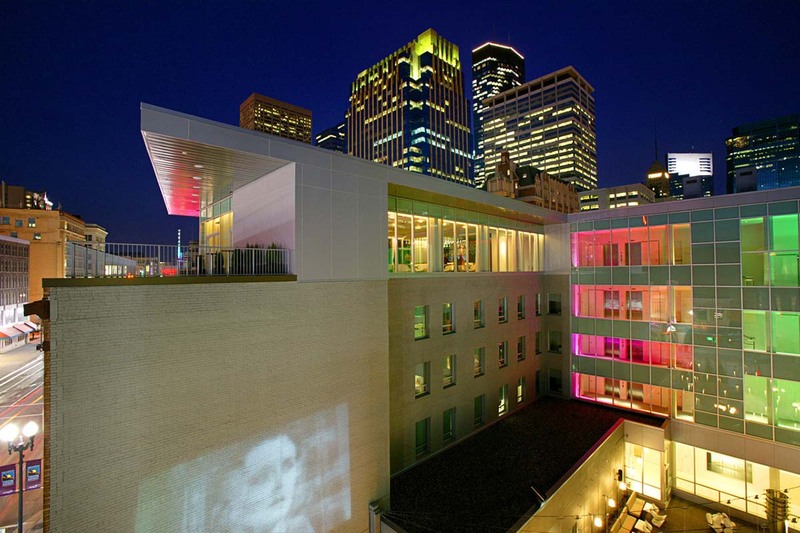 Le Méridien Chambers Minneapolis is an exclusive art hotel designed for those individuals who are inspired by contemporary art and cuisine combined with great service. It features over 200 pieces of original contemporary art work from the private collection of the hotel’s owner Ralph Burnet. Edgy and controversial pieces from the Young British Artist movement can be spotted throughout the hotel. Le Méridien Chambers Minneapolis has partnered with Walker Art Center Minneapolis, so its guests can gain access to this museum for free. Berlin’s Hotel Mani is of those art hotels which are perfect for a short break. 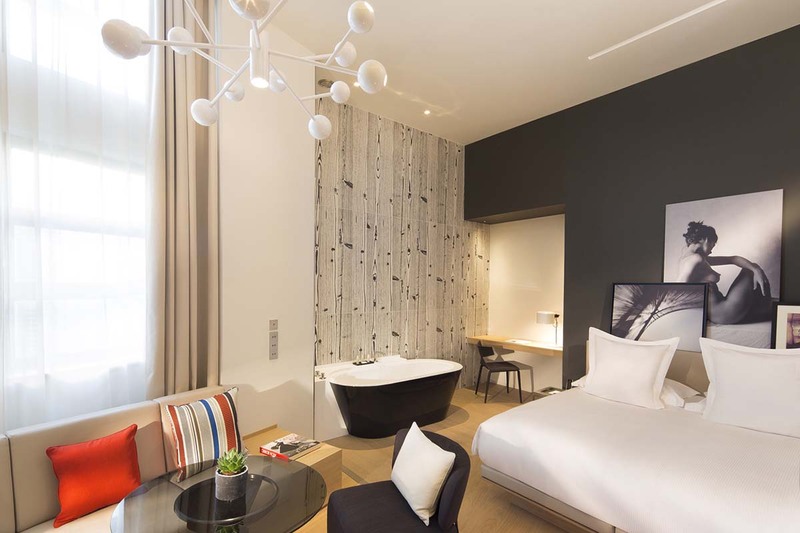 The hotel is situated on the popular Torstrasse in Berlin Mitte, which offers everything that the city stands for today: fashion, art, and the colorful, international crowd that populates its many restaurants, bars, and clubs. This art hotel aims to attract travelers who attach importance to a contemporary art, clear style and an informal, yet elegant atmosphere. Hotel Mani offers 63 Minimalist rooms oozing with art. Le Cinq Codet Hotel Paris offers an outstanding collection of contemporary art work, luxurious amenities and luxurious elegance. Le Cinq Codet commends contemporary artists both well-known and up and coming, and no fewer than 400 selected art works highlight the unique residential ambiance. The art hotel foyer is a fusion of modern freshness that marries the welcoming libraries with original works of art below the band of tall bay windows. The originality of design cleverly maximizes space and enhances the notion of freedom: here everyone can retreat to their room, designed as an artist’s studio where a mix of eclectic paintings are randomly placed on the walls.